A driving range is a small scaled golf practice area where golfers can practice their golf swing and hit golf balls into an open area. 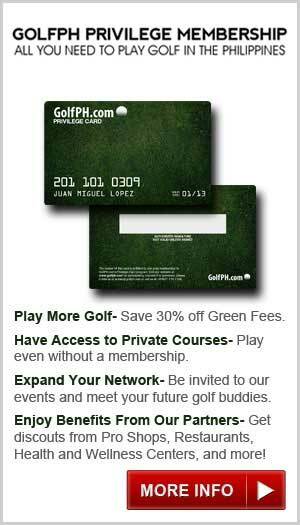 This is a recreational activity for golfers who want to practice their game or do not have the time to play a full game. This area is good for beginners, amateurs, seniors who can't walk in the vast golf courses, and people who want to have a past time activity. 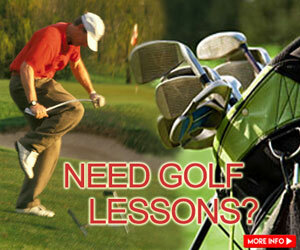 Many of the golf courses have driving ranges attached or as a stand alone facility, especially in urban areas. Unlike a full golf course, driving ranges may have real grass or synthetic grass to simulate a golf course. It may be in the form of tees in line and there is a net in front of it to catch the balls. 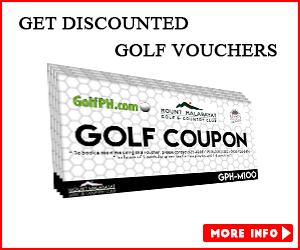 Driving ranges may be found outdoors or indoors, wherein a golfer can play in whatever weather condition there is. Distances may be marked by target greens or target mats. Balls can be obtained and paid for dependent on the setup of the driving range. Usually it is through buckets of golf balls, and some ranges even have automatic electronic tees. 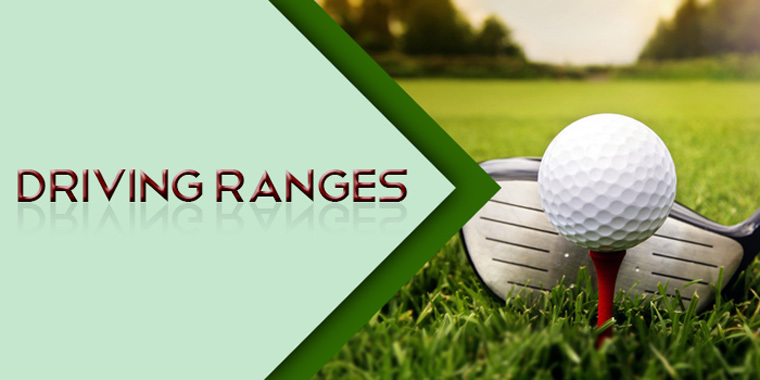 Many golfers and ordinary players are fond of driving ranges because sometimes golf courses are crowded or occupied and playing in driving ranges costs much cheaper than playing in a golf course.